Susie Wyshak was the food and beverage writer for The Balance in 2015, drawing on her experience as a food business strategist, author and speaker, with a goal of helping food entrepreneurs. She's the author of the 2014 book Good Food, Great Business: How to Take Your Artisan Food Idea from Concept to Marketplace ​which explains the steps to starting a food business. 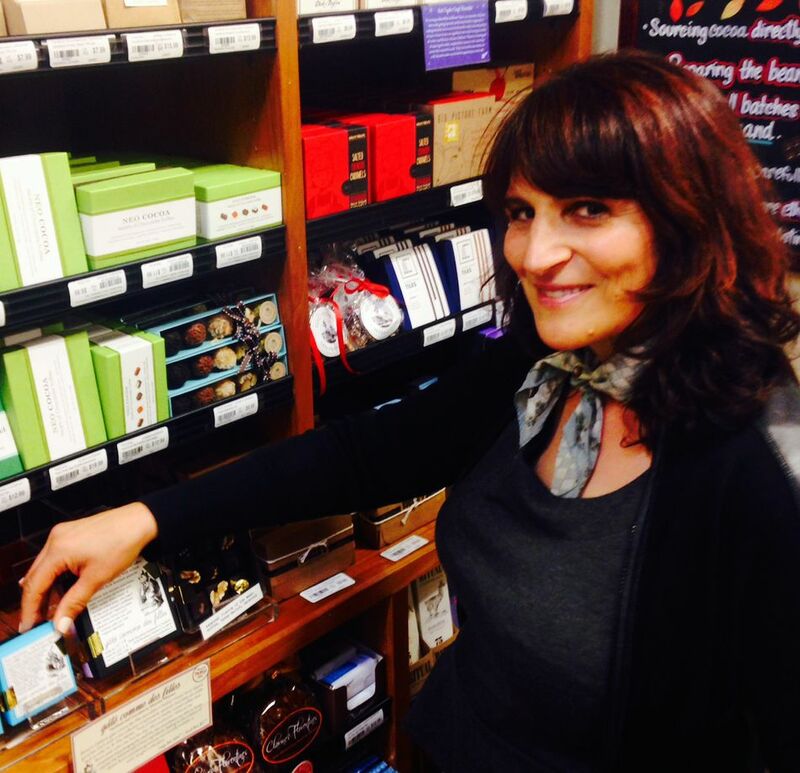 Her experience also includes working as a farmers' market seller, promoting farmers and artisan food crafters, and volunteering to kick off the U.S. Fair Trade Cocoa program.